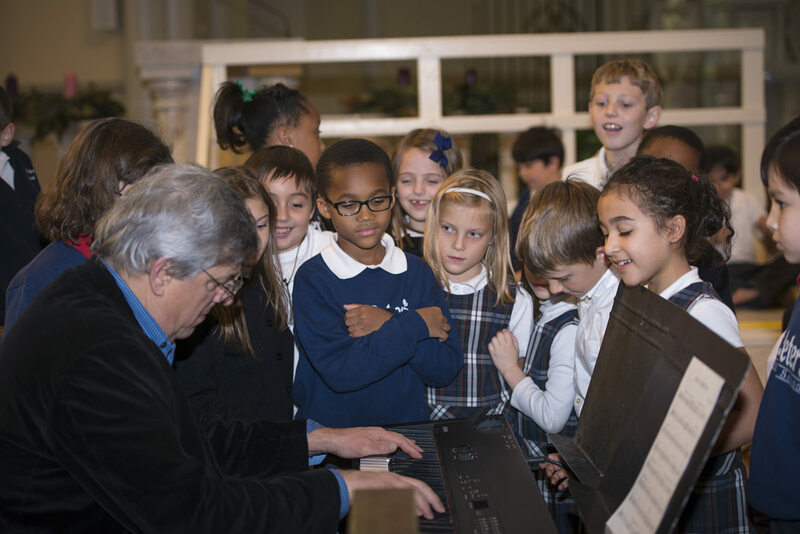 We prepare students to become the music instructors of tomorrow while providing significant performance, teaching, leadership and research opportunities. 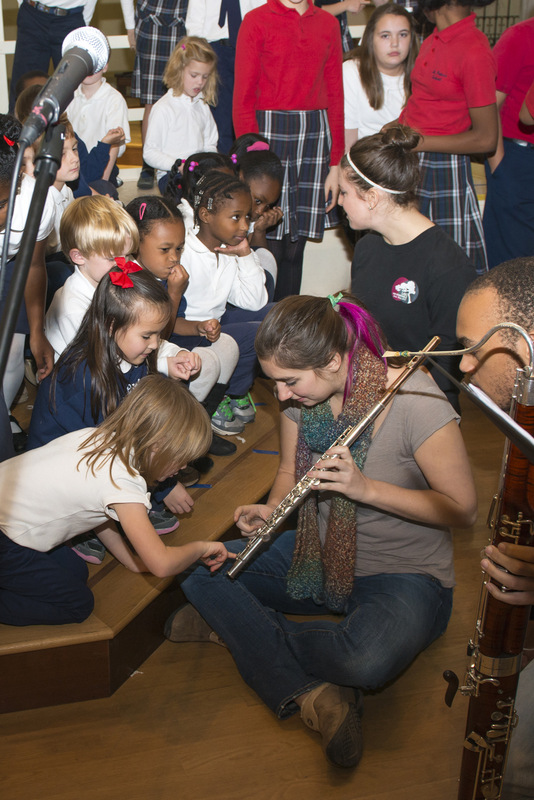 USC Music Education encompasses three main elements. 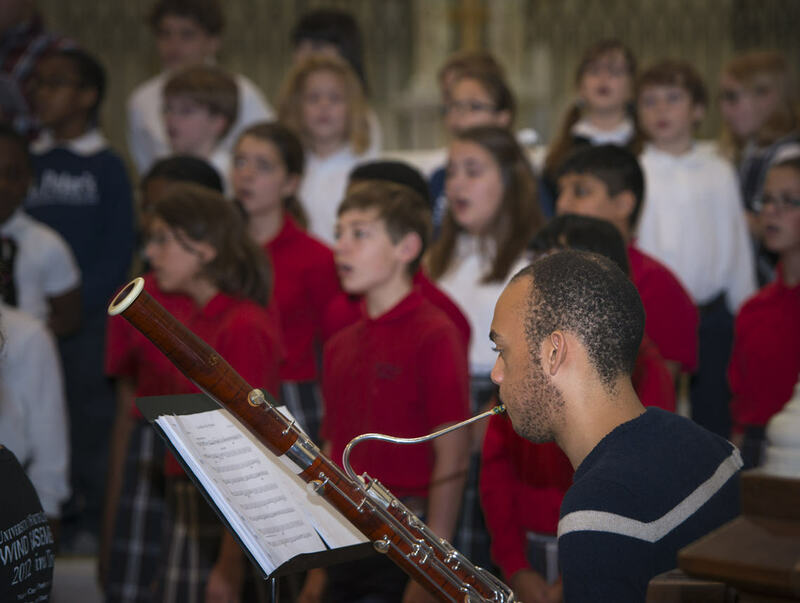 Teacher education, including emphases in early childhood/elementary, choral, strings and winds/percussion. 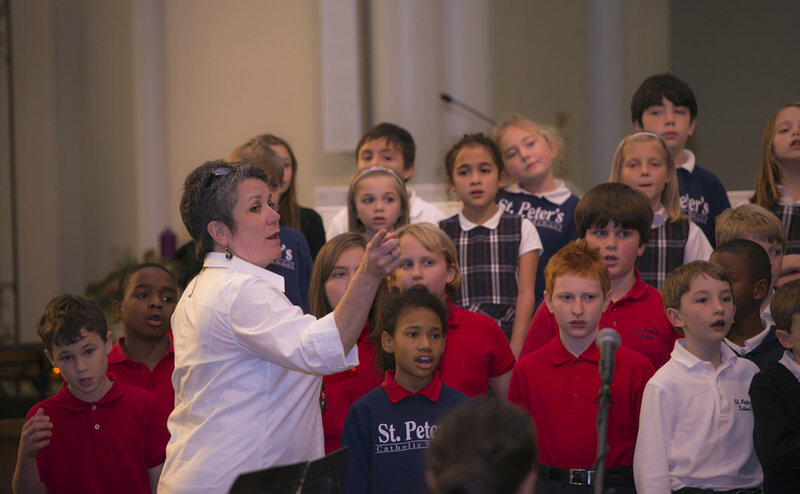 Leadership programs, including the Children's Music Development Center, the Choirs of Carolina Mentoring Initiative, the Congaree New Horizons Band Program and the USC String Project. Research and creative activities, including a wide range of study options. Teaching certification preparation is available through the Bachelor of Music with emphasis in Music Education degree. Gail Barnes teaches both undergraduate and graduate courses in stringed instrument methods and orchestra literature. She also teaches graduate courses in topics such as Introduction to Research in Music Education, Administration and Curriculum of Music Programs (with a focus on the Sociology of Music Education). Her research interests include community and school orchestra programs and access to music education for under-served youth. Amanda Schlegel is assistant professor of instrumental music education at USC. Her research interests surround music perception and cognition as a function of instrumental music teacher/conductor effectiveness, music teacher education, and affective and emotional responses to music. Wendy Valerio’s research interests include early childhood and elementary music development. She is a frequent presenter at national and international music education professional development conferences. Valerio supervises a variety of early childhood and elementary music practicum experiences for undergraduate music education majors, and she advises dissertations and theses. 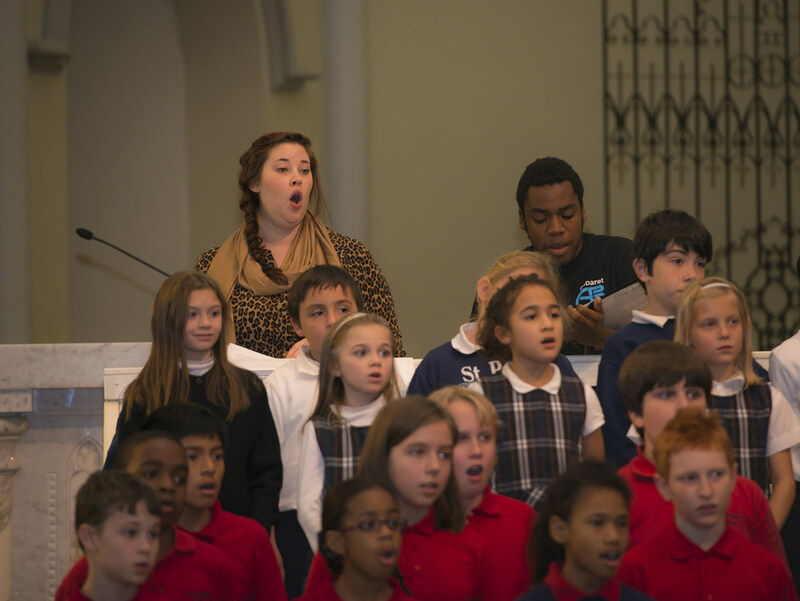 Alicia Walker directs the University Chorus, the USC Men’s and Women's Choruses. 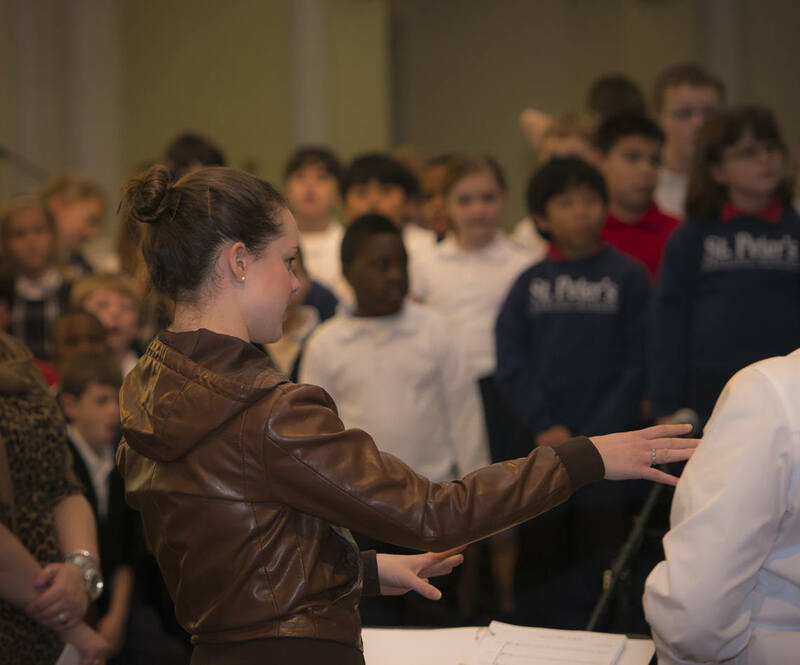 She teaches undergraduate conducting and choral methods and supervises student teachers. 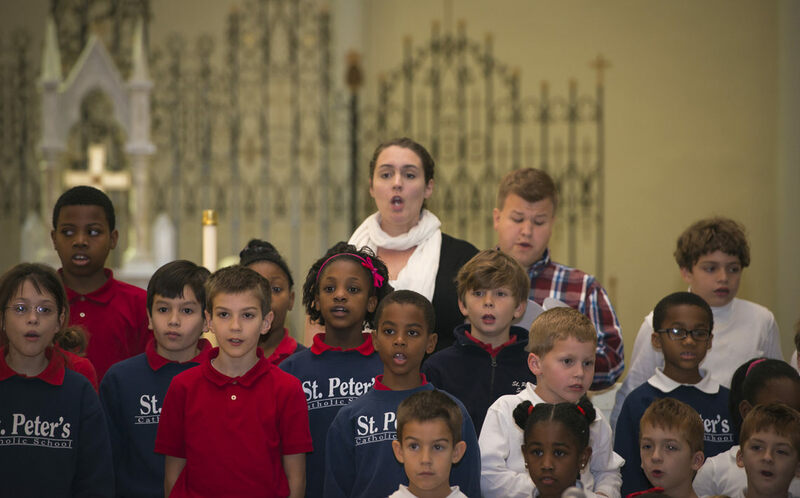 At the graduate level, she teaches courses in sacred music as well as music education. 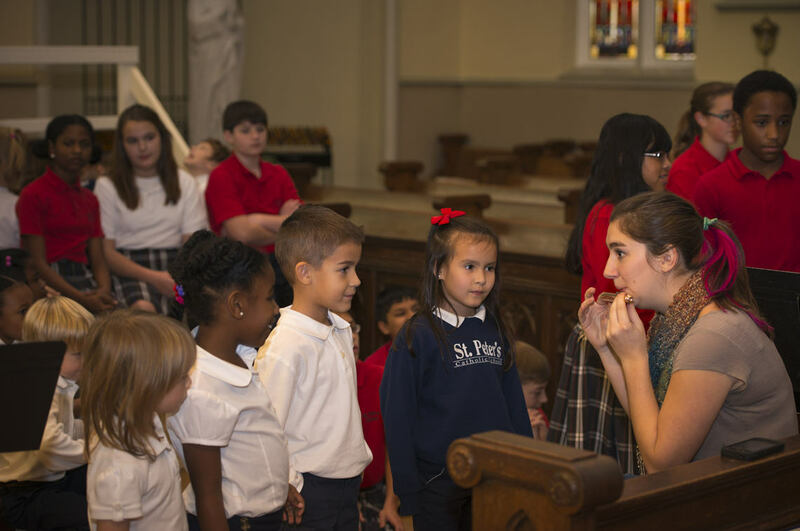 Her research interests include service-learning and leadership, which she applies in both the classroom and the choral rehearsal. M.M.E. 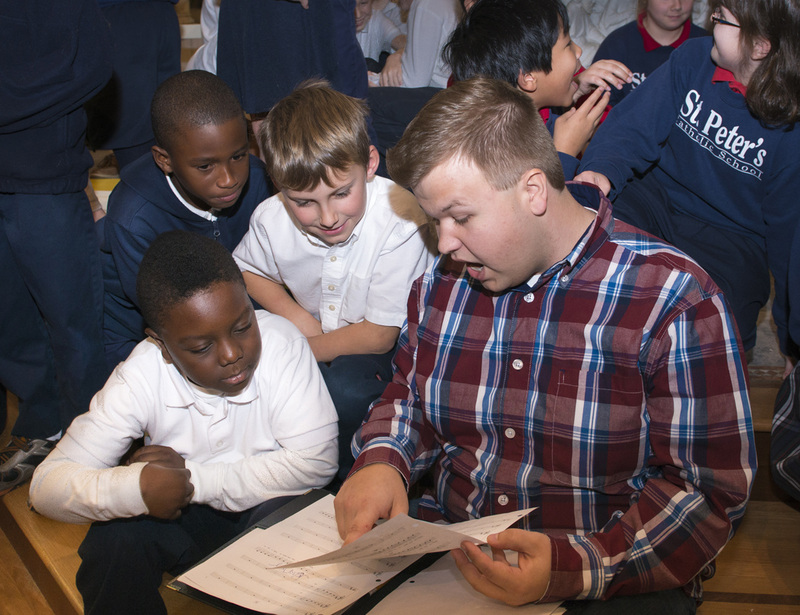 students, student composers, and a chamber music ensemble from moo! @USC (music outreach organization), rehearse with students ages 4 through 12.